We are the event architects and engineers whom will turn your dream event into a reality. We design glamorous beauty and elegance in every little detail to make your special day even more memorable. As a company headed by certified wedding planners, we look forward to making the entire planning process of your incredibly special event as enjoyable and stress-free as possible. Every client receives the best, beginning with the complimentary consultation, lasting through the collaborative blueprint and long after the big day, we provide effortless planning in impeccable detail and perfect blueprinting for execution on your special day. We thrive for the perfectly asymmetrical table tops, minute-to-minute timeline, and creating memories that last forever. At Blueprint, we look to design beautiful glamour and elegance in every little detail to make your dream day a reality. We offer both full-planning as well as day-of wedding packages. 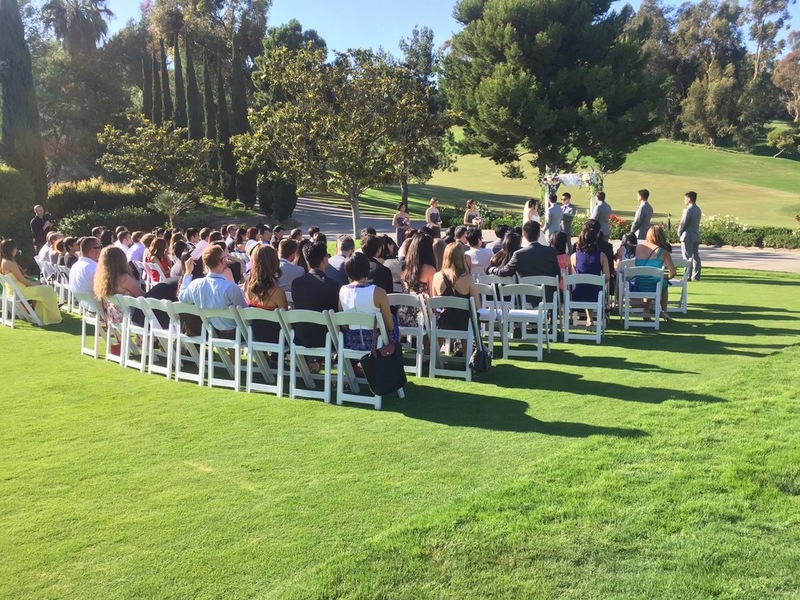 In additions to weddings, we specialize in modern and traditional Chinese American weddings. From approvals to the tea ceremony to the wedding reception, we help our clients seamlessly integrate traditions and customs with special attention to every detail. We connect our clients to vendors in Hong Kong and the best vendors to host a celebration in the area. We are experts in each beautiful aspect of Chinese Wedding Traditions and we cannot wait to make the entire process a stress-free and breathtaking experience for the couple as well as their family and friends. Melody co-founded The Blueprint Allure in 2013 and serves as the Executive Wedding and Event Architect. She is the Regional Director of Missouri for The Bridal Society and a member of ISES (International Special Events Society), NACE (National Association of Catering and Events), and The Rising Tide Society. With any free time, you can find her exploring new places to eat in St. Louis as well as traveling.